The first trailer for Marvel's next movie in their cinematic universe is here. 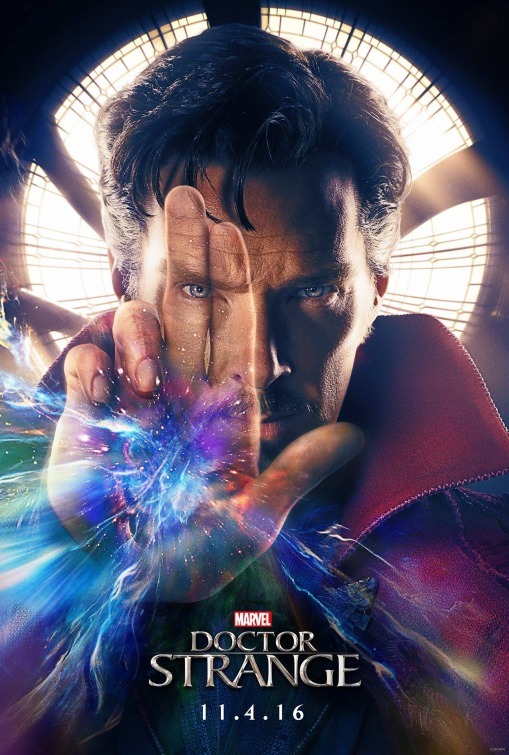 That's right take a journey into the mystical with Doctor Strange this November as the MCU goes into new territory once again introducing magic and sorcery into the universe. Benedict Cumberbatch is playing Steven Strange the man who becomes Doctor Strange. 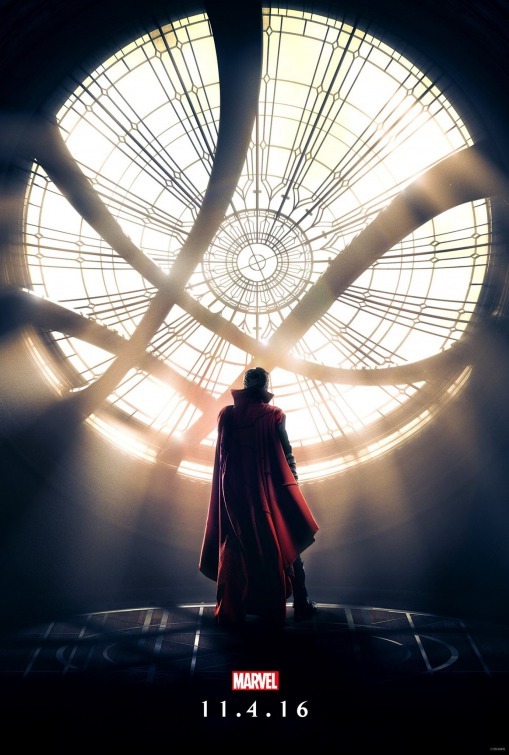 Doctor Strange arrives in theaters this November and along with the trailer are two posters for the film below!